Some things just don’t turn out the way you thought they would. Sometimes our plans twist, bend, and turn in ways we could never have imagined. 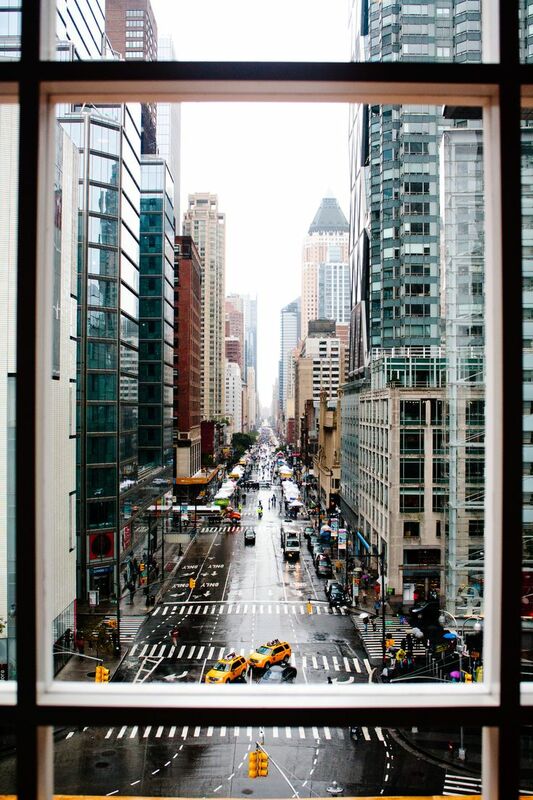 Growing up, I was sure I’d have a corner office in New York City, staring out my window at the bustling city. At least that’s what I thought as I played bank teller in my bedroom. Turns out I got a corner office in a trailer in Riverside and my view consisted of a parking lot and medical office buildings. It was a corner office none the less. The graduate degree I earned would most certainly take me out of the trailer and turn me into a top-floor executive making high-powered decisions, leading teams toward success, and bringing home the big bucks. Turns out God would call me to bring myself home, lay down my career goals, and be a stay at home mom. A girl and a boy – those were my plans. Two babies would make the perfect family. Turns out God only wanted me to have one. For ten years, I served in ministry, content and certain that the call on my life would remain untouched. God grabbed my plans, turned me in the opposite direction, gave me a shove, then closed and locked the door behind me. No going back. Halt. Screech. S-T-O-P. Turns out this journey of words has been the single-most-difficult path I have ever traveled. It is wrought with unknown twists and turns, navigated while carrying arm loads of insecurities I didn’t even know I had. “Easy” is a foul, four letter word in our house. 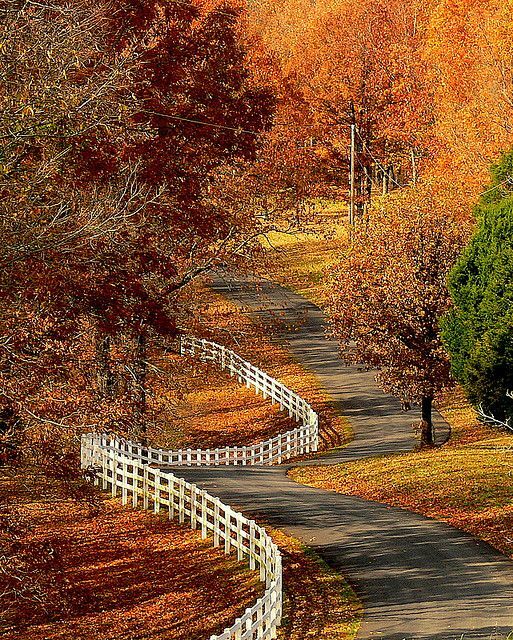 When I cannot see beyond the bend in the road, God is there taking the turn and paving the way. And when I’ve walked the path and look behind, questioning why things turned out different than I expected – God is there. In every twist, in every turn, He is refining, strengthening, and preparing me for the journey that lies ahead. When we turn our lives over to God – when we hand Him our heart and surrender our will, He turns brokenness into beauty. He takes sin and selfishness, turning, transforming it into righteousness and willing sacrifice. He turns His face towards us, leans in and lays hold of our lives, taking our meager plans and weaving them into something beyond our wildest dreams. Things don’t always turn out the way we plan. But for the grace of God, we go. We lean. We look. We trust. 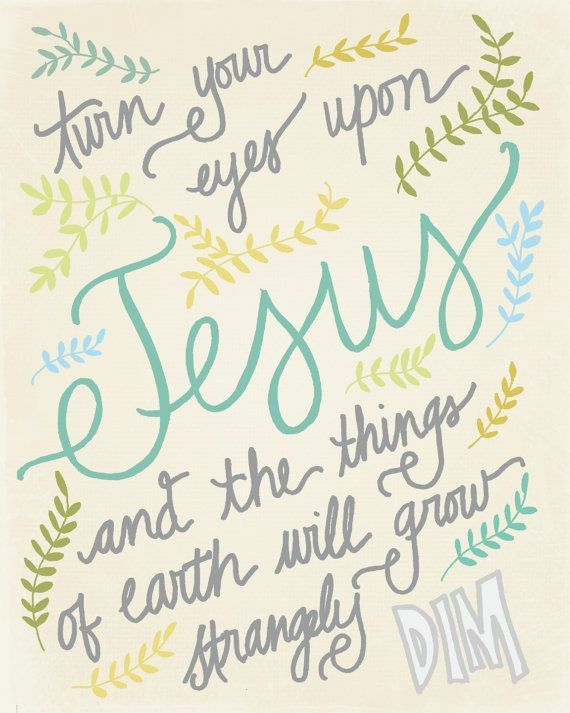 We watch Him turn our lives into something beautiful. *This post is a link up to Five Minute Friday – an incredible community of writers who take five minutes to pour out their hearts on the page, over one word. This weeks word is: turn. To learn more about this free write challenge, visit here. This is beautiful! And, I can relate to the dreams of a corner office in big city corporate America! Turns out…well, I’m still figuring out what it’s turning out to be, honestly, but I’m excited to be on the journey regardless because I know I can trust the One who’s leading me. Tiffany, this is such a powerful and beautiful testimony! Hi Tiffany! Thanks so much for stopping by my blog and surviving. You are a talented writer! I love this post, and yes I can so relate. Turns out that God often has different plans than we do! I have a hard time surrendering my own way for his, but it’s the only path to peace. Thank you, Marla. God’s plan are just so good…its fun to reflect on that goodness. Glad you stopped by today. Blessings! Tiffany, what a beautiful post. My life has turned out differently than I envisioned, but I wouldn’t change one hard step for anything. Turns out He knows what I need to be conformed to His image, and what I need so I can reflect Him well in my every day living. I’m with you: This writing journey has been the most difficult—and the most rewarding—of my life. Coming face to face with insecurities and learning to depend on Jesus have been my biggest “draw-me-close-to-Him” challenges. Turns out … I landed here! ;) Great encouragement. When we remain pliable … we handle those turns so much easier! Oh, for grace to do so!! So glad you took the turnout, Dianne. ;) Oh yes, grace and the teachable spirit hold hands, don’t they?! Thanks for visiting. Blessings! Amen…His plans always have better endings than mine! Thanks for stopping by, Sarah. Thanks for sharing your story! I know I’m glad that God didn’t allow things didn’t turn out quite the way I had planned. It’s certainly an adventure, but I’m glad He takes the journey with us! Your path is beautiful. I love how you describe God locking the door. Sometimes we need him to do that. Visiting from five minute Friday!